These are the driving characteristics of our operations that have earned our products a quality reputation in the field of prevention and repair systems to mitigate corrosion. 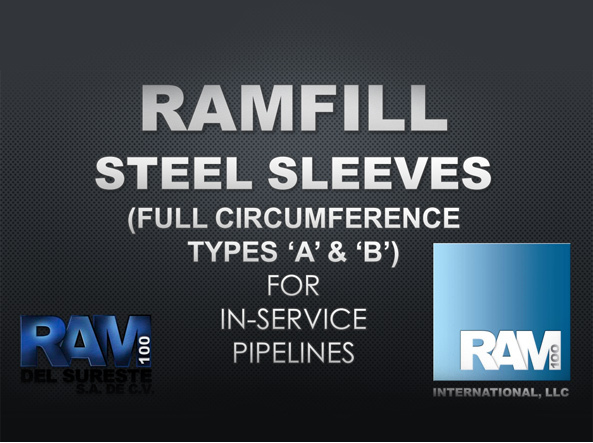 RAM-100® products are an excellent alternative to protect concrete infrastructure, neutralization basins, and any other surface exposed to abrasive organisms and aggressive agents, requiring a cutting-edge protection against corrosion. 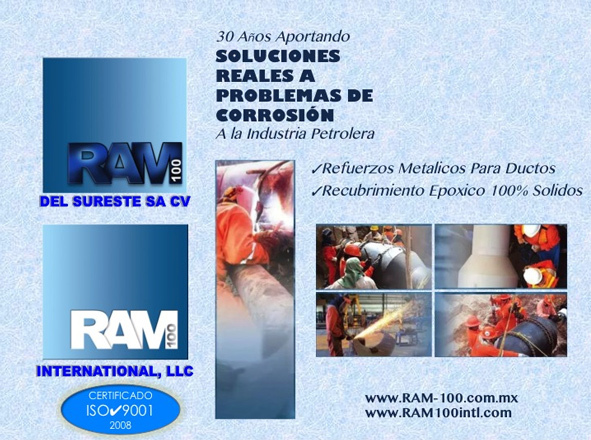 We continuously test our products, processes and services, to maintain the quality of our operations. We constantly perform functionality tests in the field and in laboratories to validate the physical, chemical, mechanical, and anti-corrosive properties of our products.